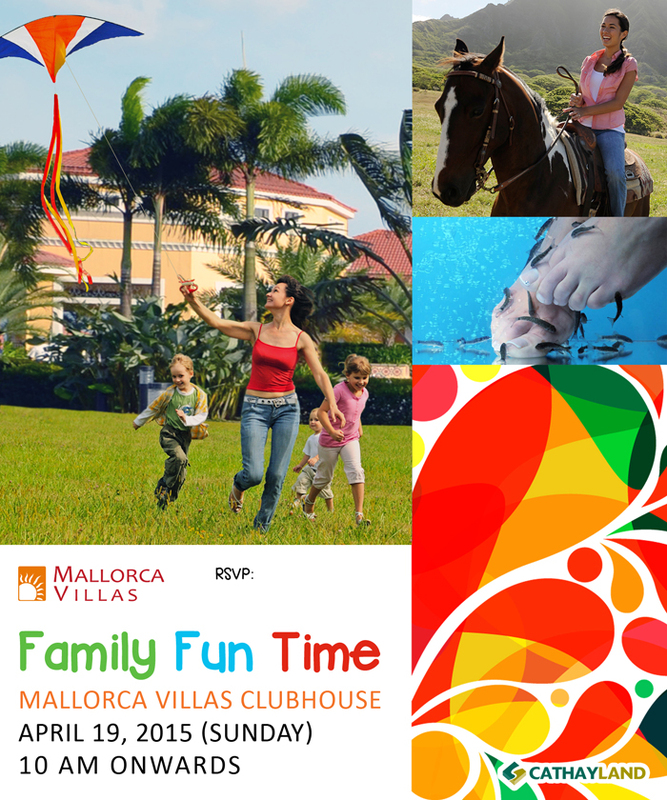 You are invited on our Family Fun Time at Mallorca Villas Grand Open House on April 19, 2015, Sunday. 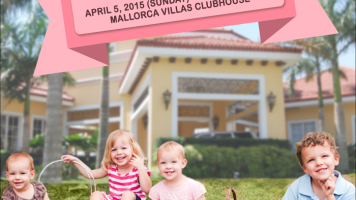 Enjoy relaxing fish spa or indulge in a kite flying activity with your kids. For those who love thrills and adventure, you can enjoy horseback riding while gazing at the magnificent view of the Mallorca Villas community. Experience the relaxing living at Philippines’ vibrant community in Cavite. Our sales team are there to help you. See you there!